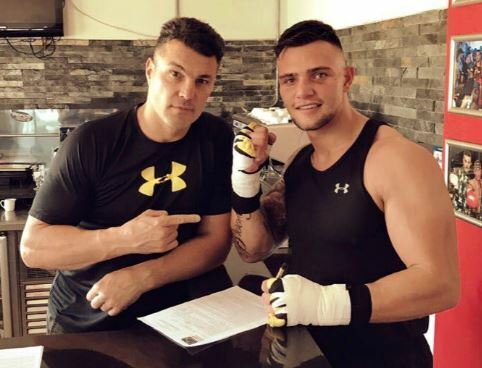 Trainer Peter Smith and Kevin Lerena putting pen to paper this week. 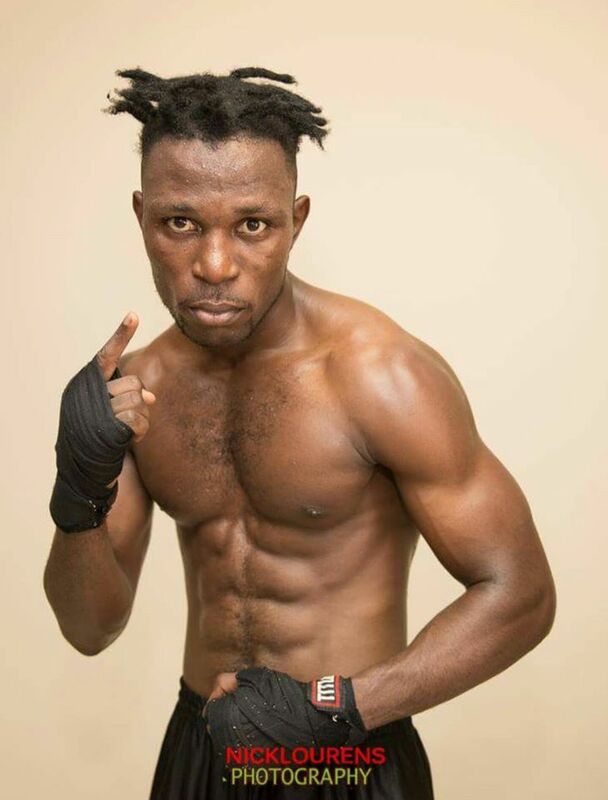 Eric Kapia Mukadi – have gloves, will travel. 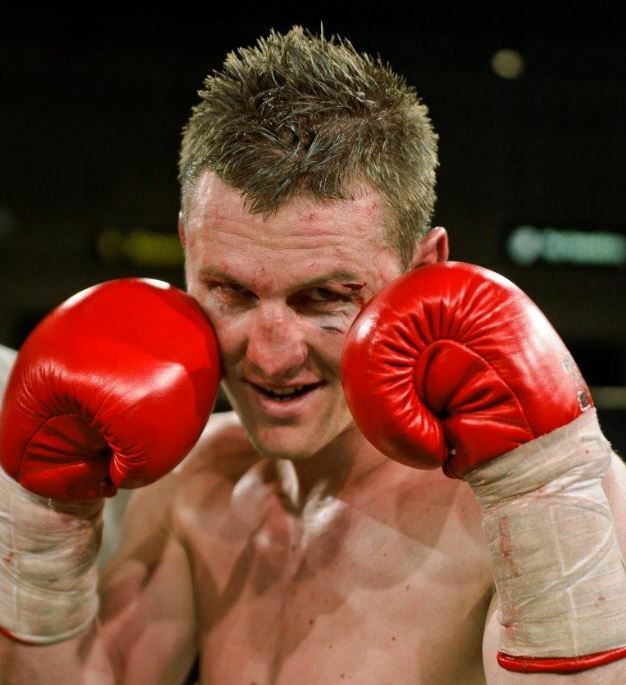 Ryno Liebenberg – always ready to ‘rawl’. 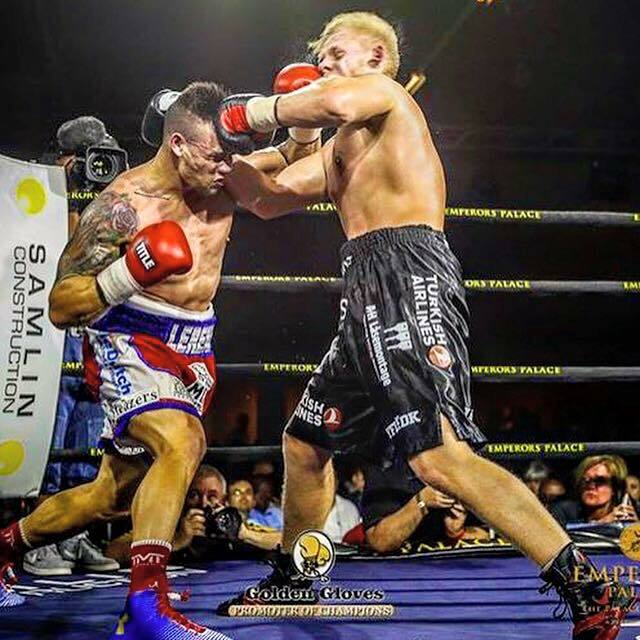 Enrico Koelling has been instructed to start preparing for his rematch with Ryno Liebenberg, tentatively scheduled for Emperors Palace on February 4. 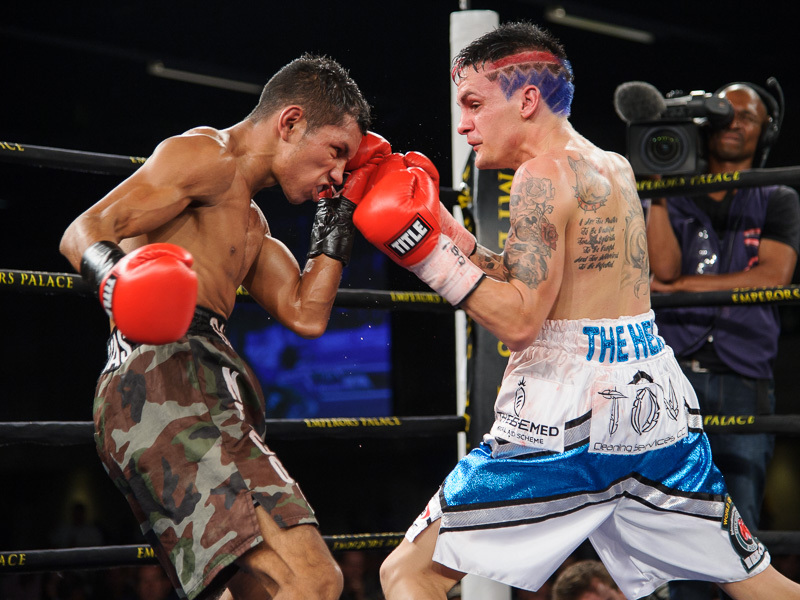 Despite a tough economy and ever-challenging conditions in local boxing, Rodney Berman is able to reflect on a year of growth and terrific fights. 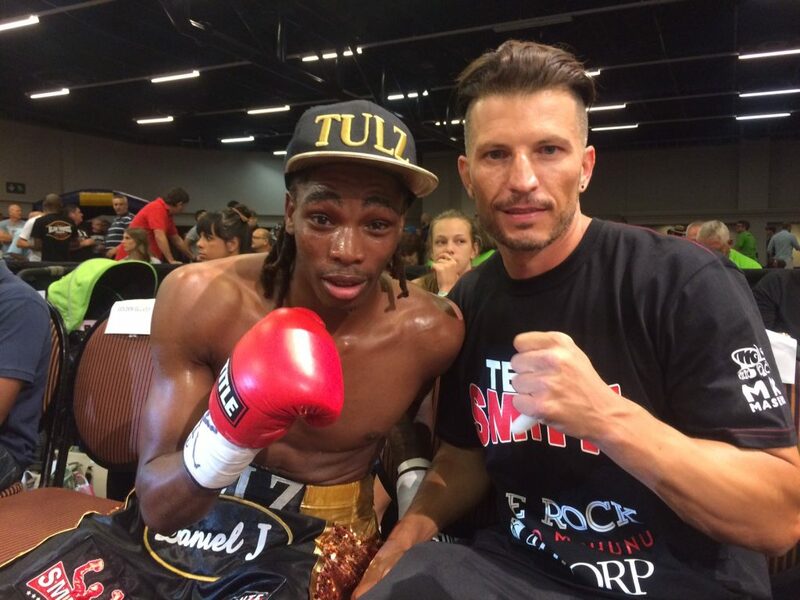 Thulani Mbenge and trainer Sean Smith. 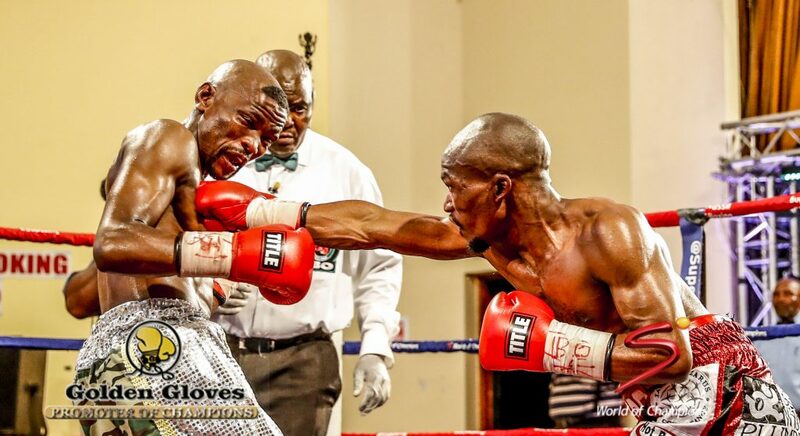 In the end, Sunday’s tribute tournament to Mzi Mnguni was perfectly apt: an explosive event brimful with talent and a joyous crowd in full voice. 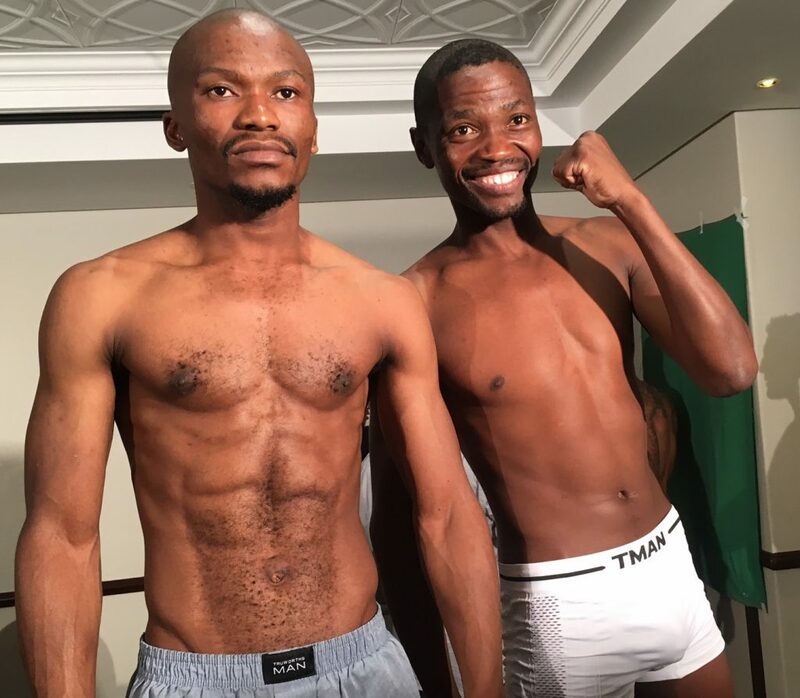 Simpiwe Konkco and Nkosinathi Joyi are a study in contrasts at the weigh-in on Saturday. 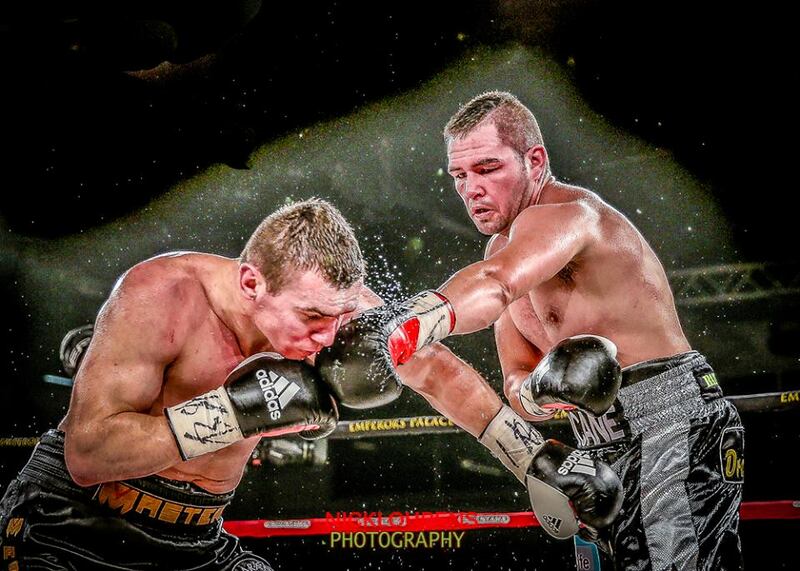 Ryno Liebenberg and Enrico Koelling, itching for the rematch. 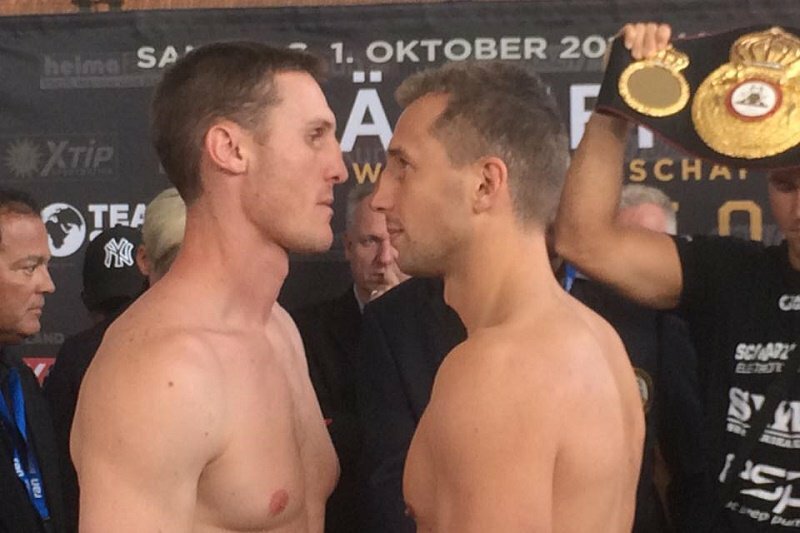 Christmas might have come early for Golden Gloves. 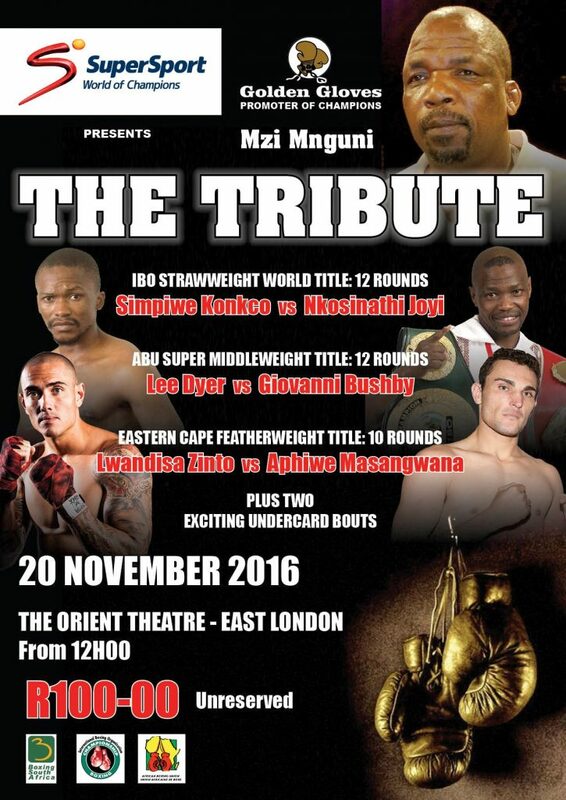 Golden Gloves has labelled it simply “The Tribute”, Sunday’s tournament in honour of legendary boxing figure Mzi Mnguni. 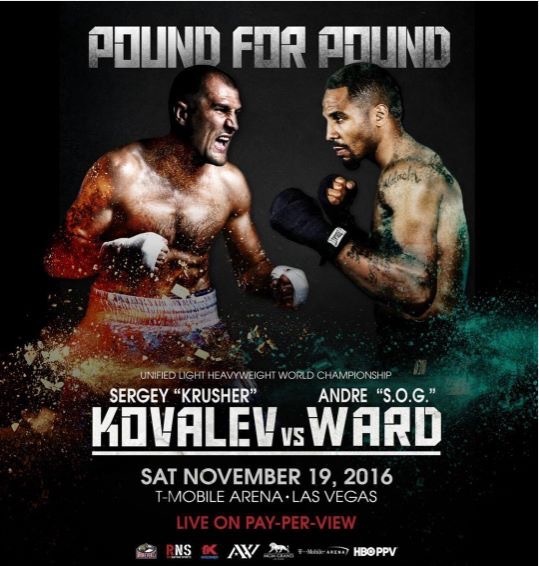 Given boxing’s often fiendish machinations, it is rare that two fighters at the very peak of their craft pit their wills against each other. 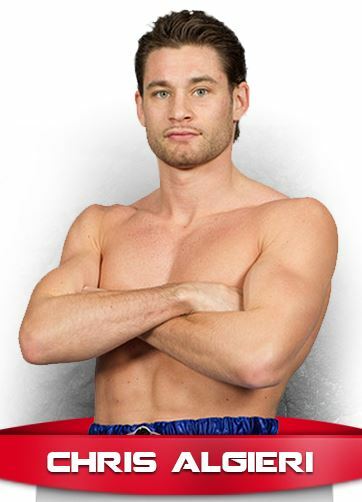 Golden Gloves and Star Boxing are hoping to put together what would be a fun fight between welterweight crowdpleasers Chris Algieri and Chris van Heerden.